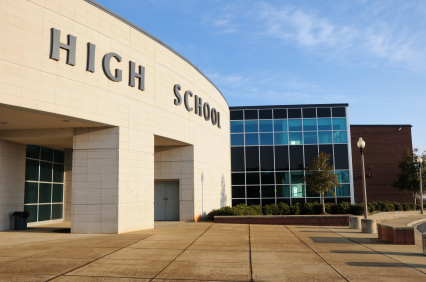 Welcome to the Healthy Vending Blog! 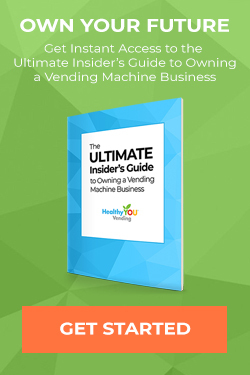 What is a successful vending machine business really built on? 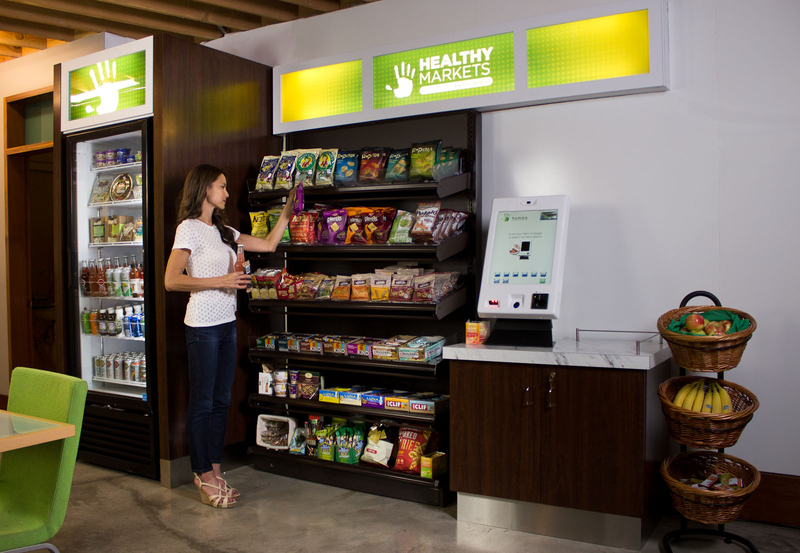 Most successful vending machine businesses are built upon an unwavering dedication to providing value at every step. 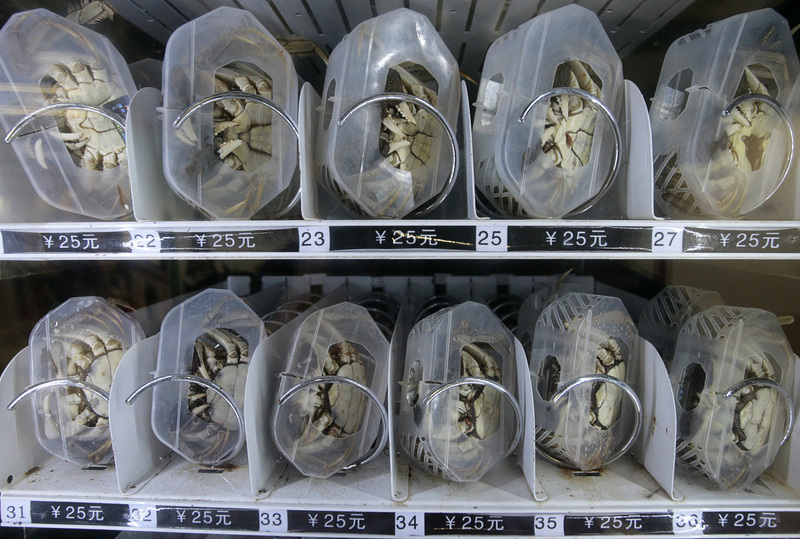 How can providing value help you secure the best vending machine locations? Keep reading to discover how value can help you every step of the way.